When Microsoft’s Xbox 360 was first released back in 2005, it was one of the most hyped gaming consoles to date. With the inevitable release of the Xbox One, it is obvious Microsoft wants to expand its market beyond gamers.The Xbox One comes with many features, some new and some improved, that make the console more than just a gaming system. With the addition of Kinect, things like voice control and motion detection are now available features.It is described by Microsoft marketing officials as a device for the den, a console designed by gamers for gamers. It is a gaming console, but it can also stream live TV, support the Internet, and function as a DVD player, all in one. Skype returns as an available feature with the Xbox One, with up to 1080b High Definition quality. You may do group calls using Skype with up to four people in one call. One of the most hyped new features is the fantasy sports feature. Into fantasy football? How about fantasy basketball? According to Xbox.com, the Xbox One will allow you to watch real-time NFL or NBA games and then will update your fantasy statistics as they happen live. The Xbox One can be programmed and customized for a personalized home screen for each user profile. You can even use your smart phone or tablet as a remote control for the Xbox One. Microsoft wants to take the online gameplay experience to the next level as well with a new online reputation system. So if you meet someone online who won’t shut up, isn’t playing the objective, or is hacking, report him or her and you will never again be placed in the same matchmaking game with that person. If you are bored waiting in lobbies, you will be able to surf the web or watch TV while you wait instead of having to listen to annoying little nine-year-olds or sit there in awkward silence. Whether you’re a Microsoft fan or a Sony fan, you can’t deny that Microsoft is raising the bar even higher for entertainment consoles with the nearing release of the Xbox One. Making the argument for the Sony Playstation 4 over the Xbox One is easy; all that is needed are the cold hard facts, starting with the price. The Playstation 4 is $399, a full $100 cheaper than the Xbox One.According to Sony’s press release, the difference in price is because the PS4 lets you decide which extras you really want. Don’t care about motion control gaming? PS4 doesn’t come with the PlayStation Move, which saves you that $100. With Xbox One, it’s mandatory. And if you get the package including the Playstation Move, it bumps the price up to $499, the same price of the Xbox One, but includes a game for the move, which the Xbox does not.This is a recurring theme in many features of the Xbox One: mandatory features that not every consumer will want. The hard drive on the Xbox One is permanent, while the PS4’s is removable. All new Xbox Ones will require an Internet connection on the first day for a mandatory update. The Xbox One will also limit many of its highly touted features to those paying for an Xbox Gold subscription, which is $60 a year if you buy in bulk, and twice that if you pay monthly. The features available to Gold subscribers only include Skype, Netflix and a DVR for gameplay. Sony won’t require a subscription to get those services, and offers many more. According to Sony’s press release, getting a PS4 also means getting a wireless controller with a rechargeable battery and a USB charging cable to hook up to your system. Microsoft starts you off with one AA battery-powered controller, forcing you to purchase a chargeable battery pack and charging cord separately if you don’t want to keep buying batteries. Yes, Microsoft has fixed many of the blunders it made with its initial release details, including used-game fees, and the inability to use one game disc on multiple systems. 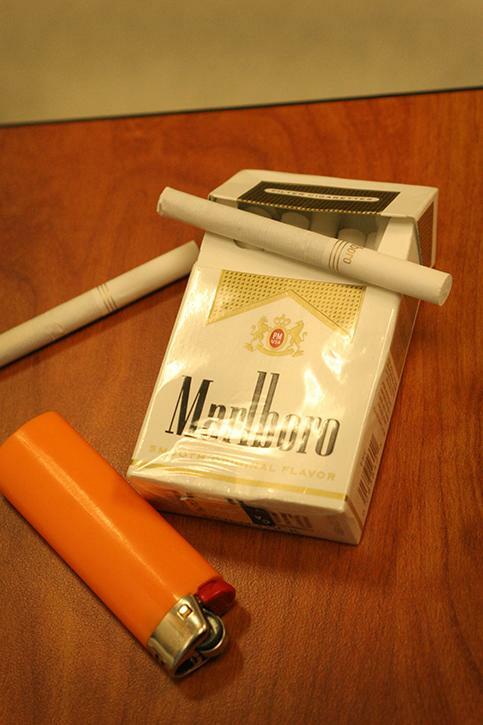 But I still have issues with what’s left. These systems have very similar processing power, services, and functions. But in consistent manner, the Playstation offers them in easier and more affordable ways. Take it from an Xbox 360 player who will be switching to PS4 when the time comes. 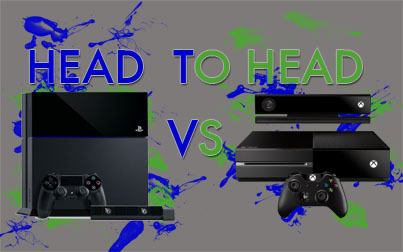 Be the first to comment on "Head to Head: Xbox One and the PlayStation 4"